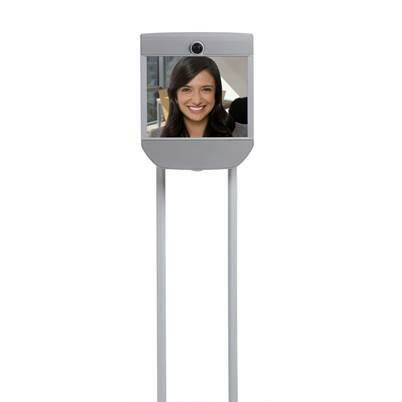 Beam is the premier remote presence system. Going beyond traditional video conferencing products, Beam removes the constraints of a screen by coupling high-end video and audio with the freedom of mobility. This combination provides a rich, immersive experience that connects people in ways no other tool can offer.